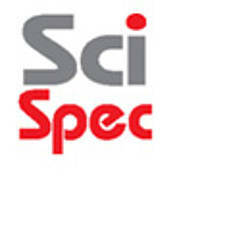 SciSpec founded in 2007 and has represented CTC Analytics ‘ product since 2010. We are your scientific specialist for sample preparation, sample introduction system. Talk to us to enhance your work flow performance and productivity with the most reliable solutions.